Horror films, it's a time to watch them with October on top of us. We hope that some of the films below have screenings in the LA area this month. ScreamFest hasn't had all its announcements yet and SpectreFest might come back...maybe. What gets shown via The Cinefamily and whatever extras the LA branch of Drafthouse might give lives the door open. The list below are films that just need to be watched in the theater. 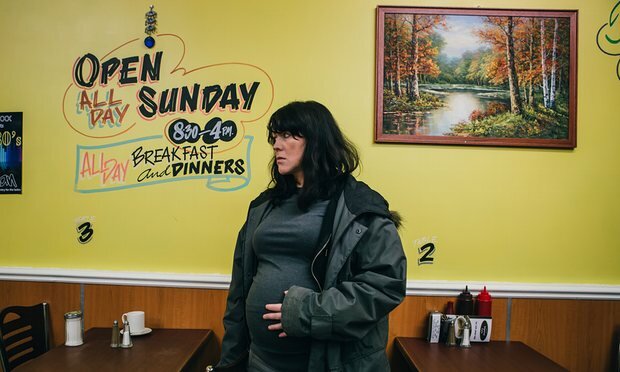 From one of the co-stars of the horror-comedy Sightseers, Alice Lowe, stars and directs this film about a seventh-month-old pregnant mother who think her baby is telling her to murder. You might remember her from way back as the psychic Liz Asher from Garth Marenghi's Darkplace. Also known as Tenemos la carne it's a horror film from down Mexico way. From one of the people who brought us Evil Dead 2013, director Carlos Reygadas, gives us his startling vision of a brother and sister that might be making some sort of structure out of human flesh. Patchwork This played at ScreamFest last year and has since been on the film festival circuit. A modern re-tellingof Frankenstein. 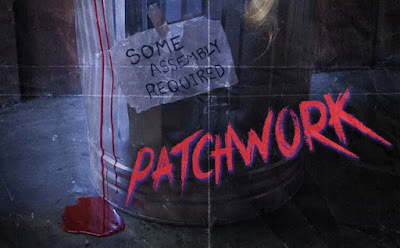 If Frankenstein was about three women murdered, cut-up, patched together and coming back to dead to seek revenge in one body hunting who killed them. And it's horror comedy. Now this film is playing at BeyondFest and for free, but sadly, those of the Jewish faith cannot attend as one of our high holidays is around that time. We did want to see the untold horror of another dimension of sights to to be seen by man break through in a hospital after a strange cult summons the doorway open.